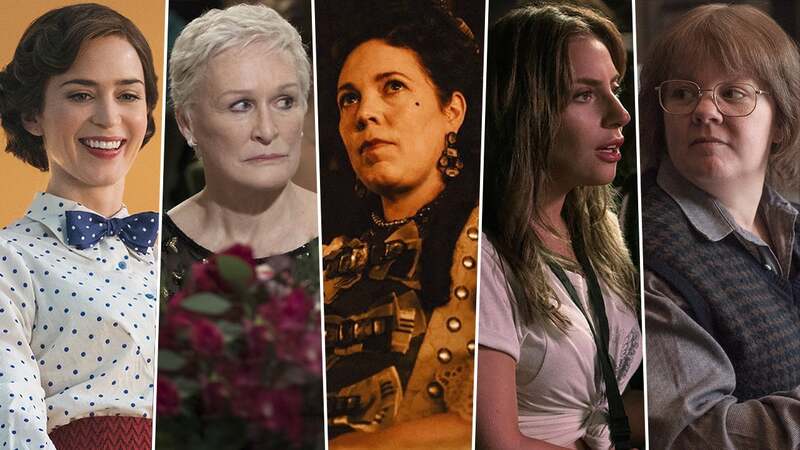 By the time the Golden Globes and BAFTA and the many, many guilds have announced their nominees, the Oscars can start to feel somewhat predictable. So, who would have predicted this year's race would feel so...unpredictable? That's in part due to the contentiousness of the films in contention -- your Green Books, your Bohemian Rhapsodies -- as well as the awards show itself, with unprecedented uncertainty in the wheelings and dealings behind the scenes of Hollywood's biggest night. (Who had money on an Academy-SAG smackdown this year?) It's chaotic, it's true, but also thrilling, waiting to see what happens next. 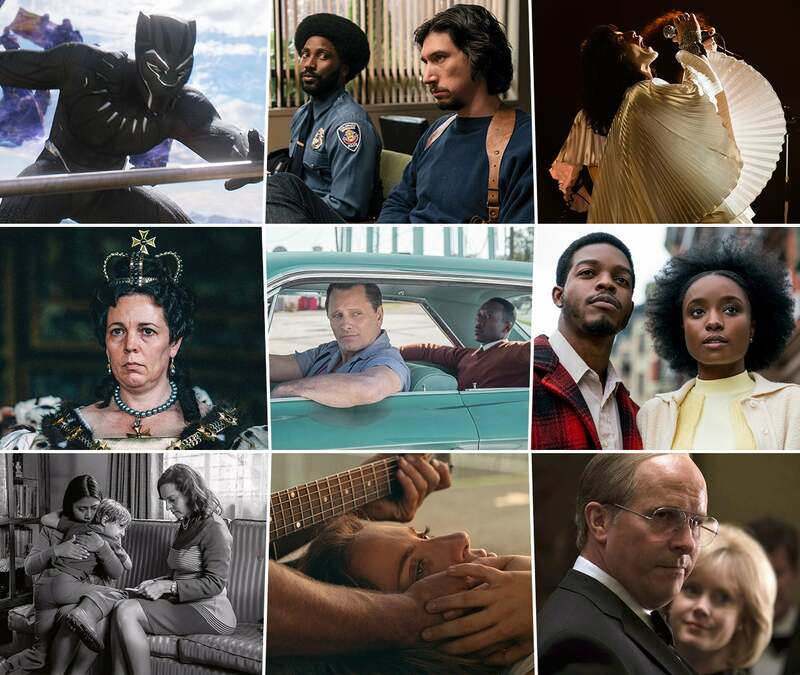 That all said, it's time I make my final picks in 12 of the evening's biggest categories, ahead of the Oscar nominations on Jan. 22. 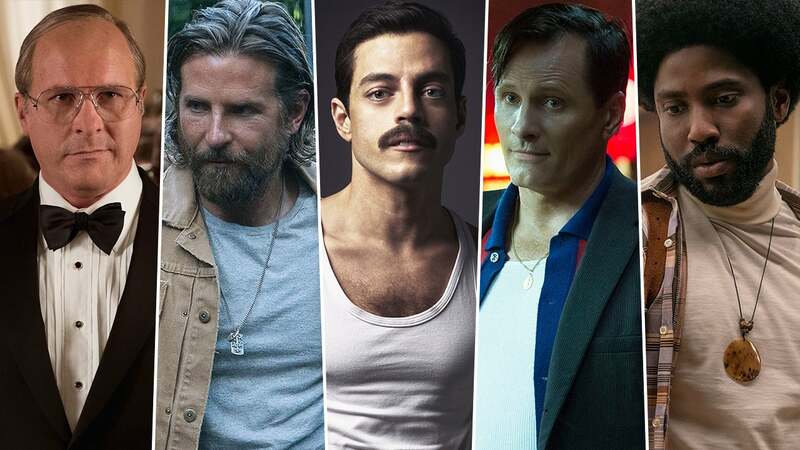 Below, my predictions of which films, actors, directors and writers are primed to pick up a nomination on Tuesday -- plus, one last spoiler who could still sneak in. Hey, anything can happen this year. 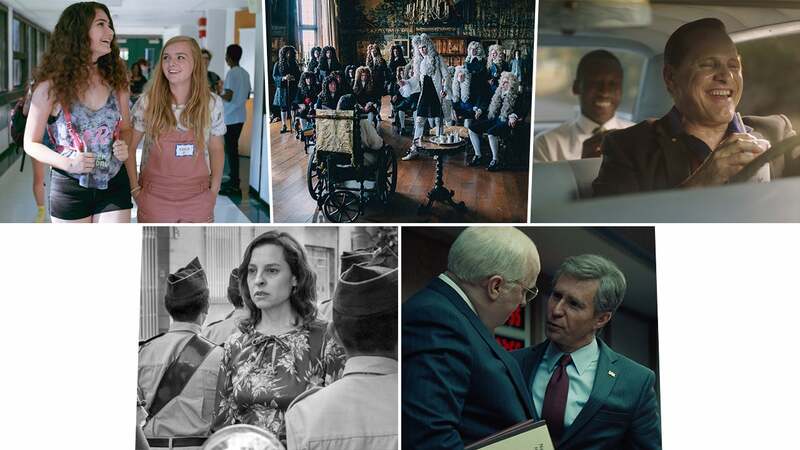 The Frontrunner: The thing is, in this year's Best Picture race...there is no clear frontrunner. It seemed like it was A Star Is Born, at least at first, but then it was Green Book. And then it was Roma. And now? 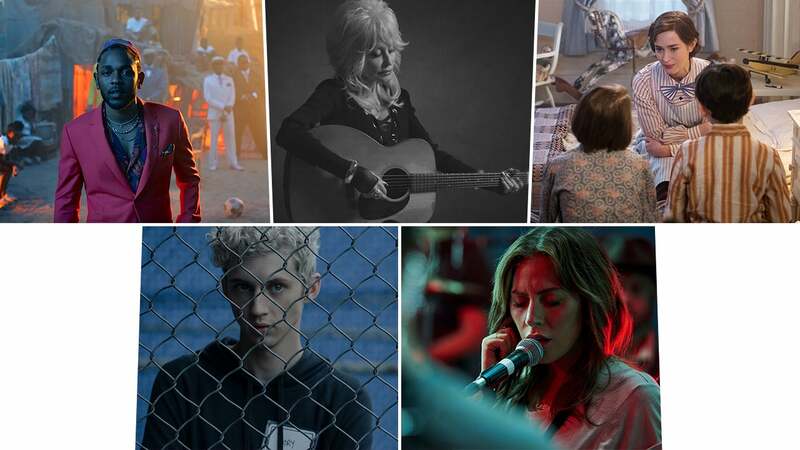 I'll stick with A Star Is Born, which cleaned up with each of the individual guilds and should benefit from the Oscars' preferential ballot. Potential Spoiler: Crazy Rich Asians. 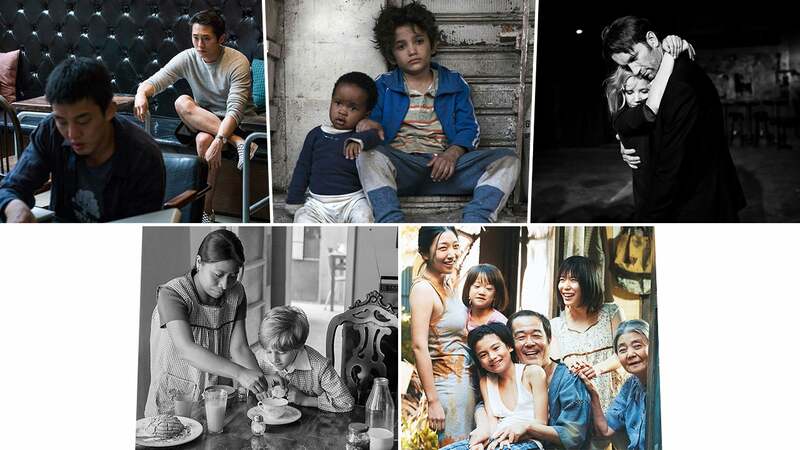 There are at least three blockbusters that are circling the field (with A Quiet Place and Mary Poppins Returns), but Crazy Rich Asians is the only one that picked up prior nominations from the Globes, the Producers Guild and SAG, which bodes well for the almost universally-adored comedy. The Frontrunner: Glenn Close, by a hair. This race feels like it's neck-and-neck-and-neck, with Close, Colman and Gaga having divvied up the various accolades -- or shared them -- thus far. But Close has come out on top the most. Not to mention she's long overdue for an Oscar win. Potential Spoiler: Yalitza Aparicio, who received across-the-board raves for her performance in Roma -- and a Critics' Choice nomination -- but has yet to hit at any of the major awards shows. A groundswell of love for the film could help her eke out Blunt, who feels the least locked of the five. The Frontrunner: Christian Bale. Most forecasters have pitted Cooper and Malek against each other in the battle to lead this pack, but Bale delivers one of those completely transformative performances as a real-life political figure that the Academy loves. Just ask Gary Oldman, who won last year for his completely transformative performance as a real-life political figure. Potential Spoiler: Ethan Hawke, who won early buzz for his turn as a conflicted reverend in First Reformed -- not to mention, actual awards from the Gotham Awards and National Board of Review -- before his momentum seemed to sputter out. If he'd gotten a nod from SAG, I would have slotted him in, but for now, I'm leaving him as a would-be surprise. The Frontrunner: Regina King, though even that feels somewhat stymied after headscratcher snubs by SAG and BAFTA. 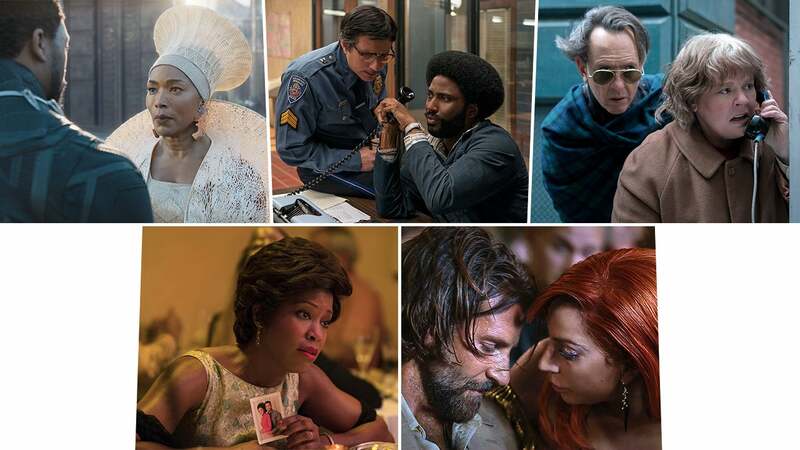 But with Stone and Weisz poised to potentially split votes and King besting perennially-under-awarded Adams at the Globes, the Beale Street star's got the heat. 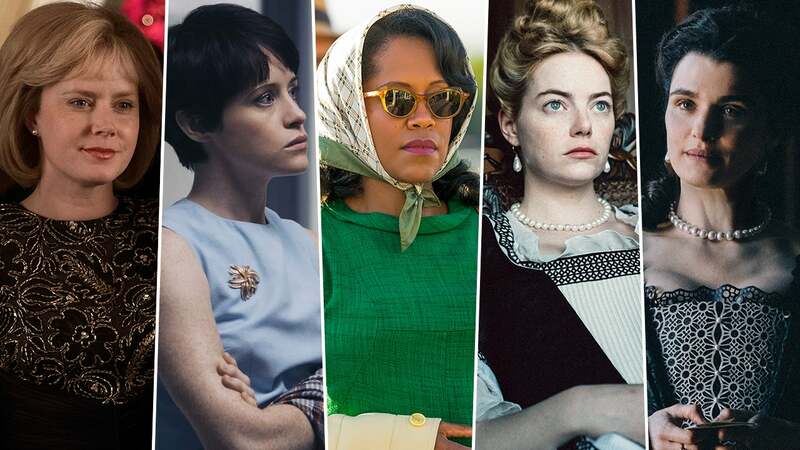 Potential Spoiler: Margot Robbie, with a go-for-broke turn in Mary Queen of Scots that's only picking up steam -- winning her surprise nominations from SAG and BAFTA -- while Foy seems like she's hanging on, one of First Man's last major shots at Oscars. Still, safe money says Foy. The Frontrunner: Sam Elliott. This group of five, more than any other, has remained the most consistent throughout the season, with Ali ultimately taking home most of the available hardware. And yet, he did just win this for Moonlight in 2017, which makes me think some voters will opt to recognize a veteran actor delivering a career-best performance. Potential Spoiler: Sam Rockwell, for his completely transformative performances as a real-life political figure (Dubya!) in Vice. (He won the category last year.) What I'd give to hear Michael B. Jordan's name called for Black Panther, but when this quintet has been disrupted, it's been by Rockwell. The Frontrunner: Alfonso Cuarón. 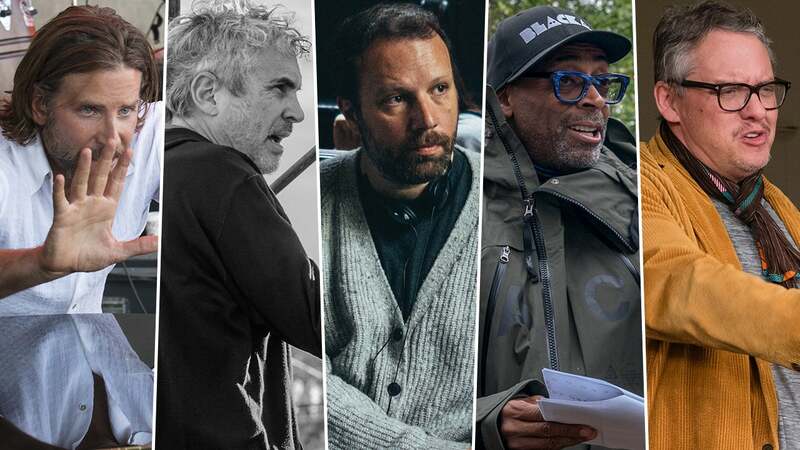 This feels like Cuarón's to lose at this point -- he's already won just about every other directing award he's been up for this year -- with Cooper trailing close behind and the long-overdue Lee (who's yet to be nominated for a directing Oscar, let alone win one) behind him. Potential Spoiler: The Death of Stalin, by Armando Iannucci, David Schneider, Ian Martin, Peter Fellows and Fabien Nury. Loganbroke down the door for superhero films to be nominated in the writing fields -- and Coogler and Cole's script was among the WGA nominees -- but should it miss out, the Veep team's political satire could easily fill its vacancy. The Frontrunner: The Favourite is my bet. Green Book was the one-to-beat, until Vallelonga's unearthed Trump tweets got him benched and raised some serious red flags smack dab in the middle of Oscar voting. Maybe it's still the one to beat, but I'm hoping voters will change their loyalties to the bitingly savage royal affair instead. Potential Spoiler: A Quiet Place, by Scott Beck, Bryan Woods and John Krasinski. 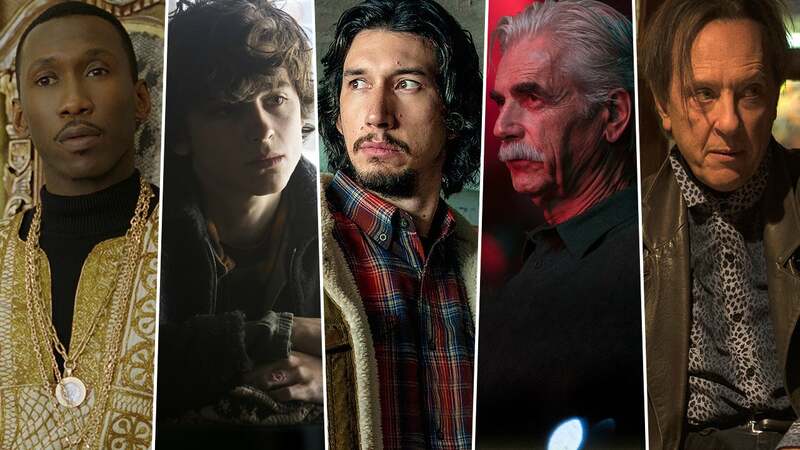 The inventive horror film has faired quite well thus far, picking up low-key nominations from Producers Guild and, more importantly for this race, Writers Guild Awards. By my estimation, this is Krasinski's best shot at a nomination, and it's not a bad shot. The Frontrunner: Spider-Man: Into the Spider-Verse. Disney and Pixar enter the animation race as the preordained frontrunner each year, and most years, that turns out to be true. 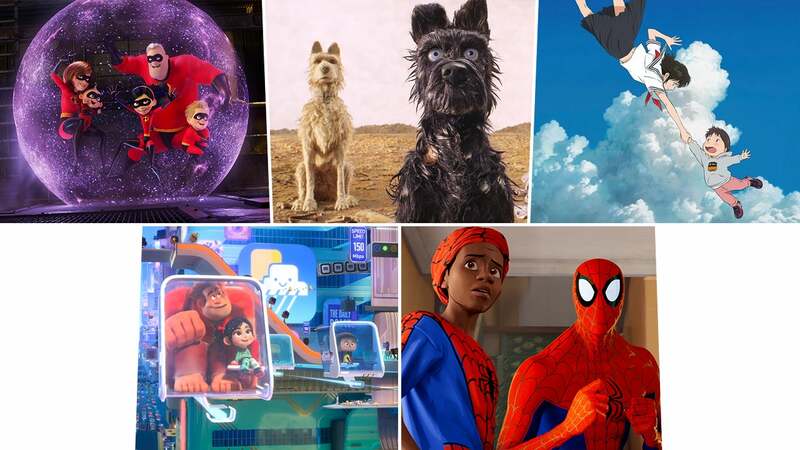 Not so this year, as Chris Lord and Phil Miller's groundbreaking, ebullient Spider-Verse has Wreck-It Ralph and the Incredibles racing to keep up. Potential Spoiler: Shirkers, Sandi Tan's impeccable documentary about the making of a film she shot with friends as a young woman. 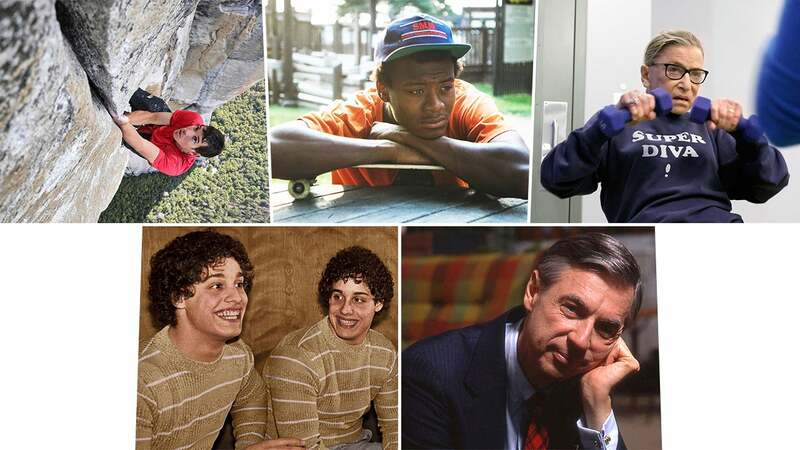 The doc was a Sundance breakout and has scored with the Gotham Awards and Indie Spirits, but still feels like it will need luck on its side to bump any one of these heavy hitters. The Frontrunner: Roma, which is less of a frontrunner and more of a sure thing. Considering it is a top three contender for Best Picture, Roma should have no trouble earning Netflix its first Oscar for Foreign Language Film. If it weren't to win here, it would be hands down the biggest upset of the night. Potential Spoiler: Never Look Away, which hails from Germany and Oscar-winning director Florian Henckel von Donnersmarck. (2007's Foreign Language Film winner, The Lives of Others.) The epic, about art and fascism, picked up a nomination at the Golden Globes and won Best Film in Competition at the Venice Film Festival. The Frontrunner: "Shallow." A Star Is Born played smart, dropping the other songs it originally put up For Your Consideration and throwing its entire weight behind this wail of a theme song. (If not, it risked multiple nominations, Dreamgirls-style, that would inevitably split votes.) And while Gaga's Best Actress race is still up in the air, she (and co-writer Mark Ronson) will take a little gold man home this year. Make sure to check back on Tuesday for the complete list of nominations and onward, as we continue analyzing the changing Oscar fortunes right up to the 91st Annual Academy Awards, airing on ABC on Feb. 24.